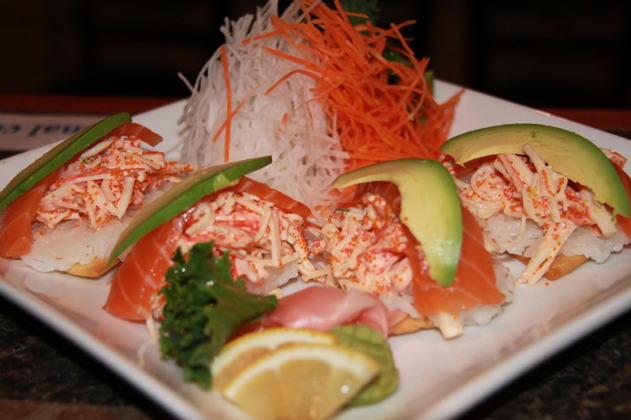 Looking for THE BEST Thai & Japanese Food In Glens Falls? 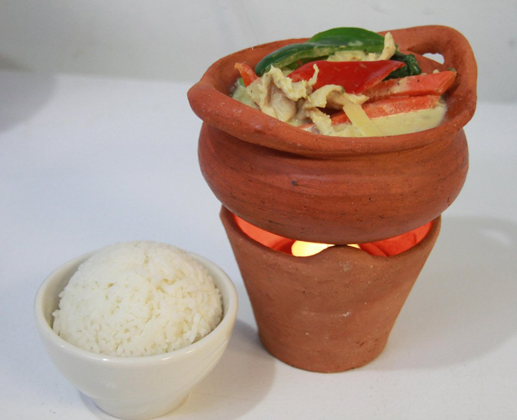 Come visit us and try our delicious selection of authentic Thai Food. 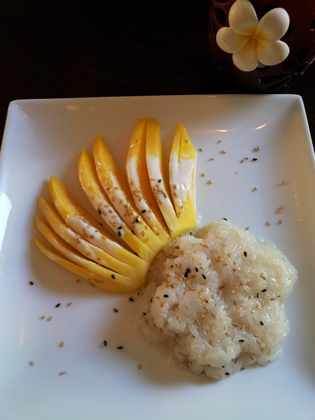 Thai cuisine is designed to stimulate and excite the five taste senses: sweet, sour, hot, salty and neutral. Incorporating the culinary traditions of its Chinese forebearers and Indian neighbors, its unique flavors depend on certain ingredients native to Southeast Asia. Fresh coriander leaf and root, lemon grass, the freash leaf and peel of the Kaffir lime, kha root (a cousin of ginger with a milder bouguet) and the hottest chillies in the world make our Thai dining a unique experience. We pride ourselves on our service and innovative cuisine. It is our mission to provide every customer with the highest quality food and service, leaving you with a dining experience that will be remembered for years to come! 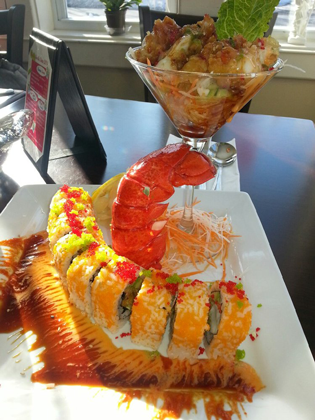 Located Conveniently on Ridge Street in Glens Falls, We are a great place for Thai Food, Japanese Food, and Sushi in Glens Falls. A few minute drive in the car from Queensbury, South Glens Falls, Hudson Falls, and other nearby areas. We combine the art of traditional Sushi making with non-traditional ingredients, adding depth and complexity to the palate. Our food is made with the freshest and finest ingredients. Fish is flown in from around the world every day. Our master chefs meticulously cut and prepare the fish resulting in an unforgettable dining experience. With so many different menu options it is certain that everyone will be able to find something that they will enjoy! Our bold and diverse menu also offers an array of hot and cold specialty appetizers and an extensive selection of exotic entrees. Areal! Want to Make a Reservation ? Schedules a Group to Come in ? Give us a call or visit us in person. We are located on Ridge Street in Glens Falls.